Meaning: The green stripe represents Islam, progress and hope. The yellow stands for the country's natural wealth and progress, which will be achieved through the people's collective hard work. The red represents the common African struggle for independence. The star represents unity and hope. The colors are traditional pan-African colors. 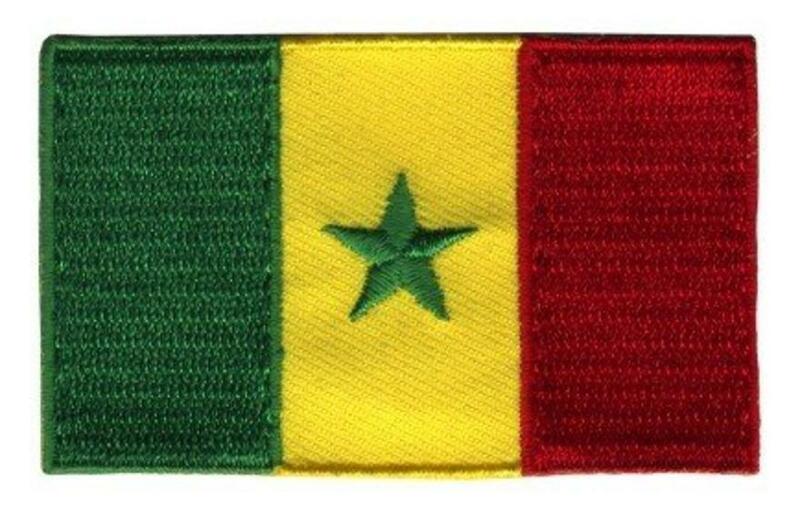 History: The Senegalese flag was adopted on August 20, 1960, just after gaining independence from France in 1959. 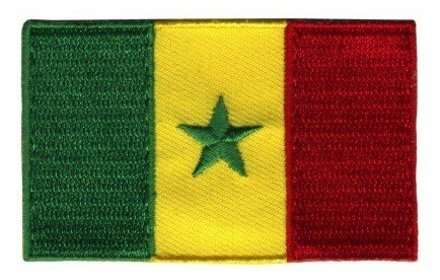 Senegal joined the Sudanese Republic, which is now Mali, to create a union called the Mali Federation, in 1959, but withdrew from the Federation in 1960. The Mali Federation's flag was based on the French flag, with the French blue-white-red colors being replaced with the pan-African colors of green-yellow-red.